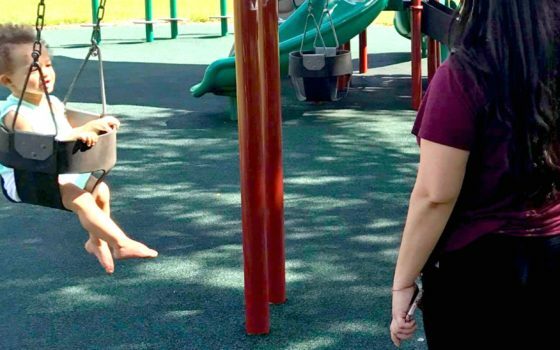 Moms are busy and need to ready for the unexpected! 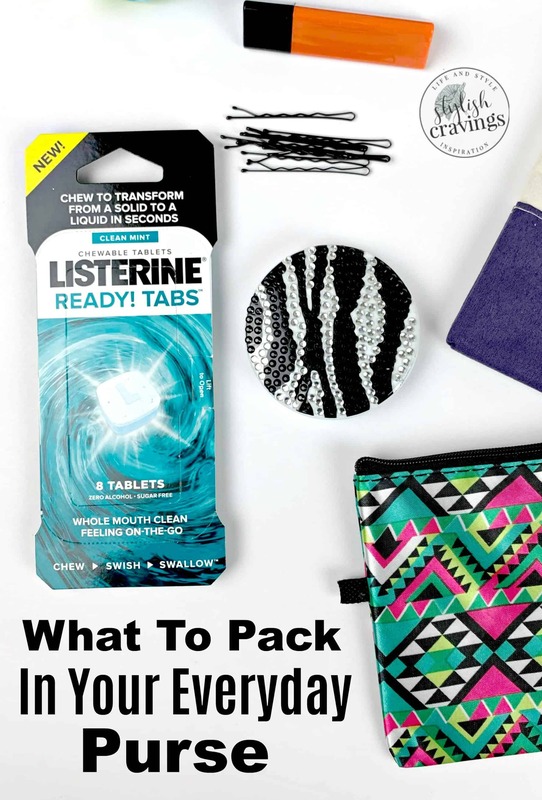 Packing the right things in your everyday purse can make or break a day! Easy to pack items that can make the world of a difference are key! 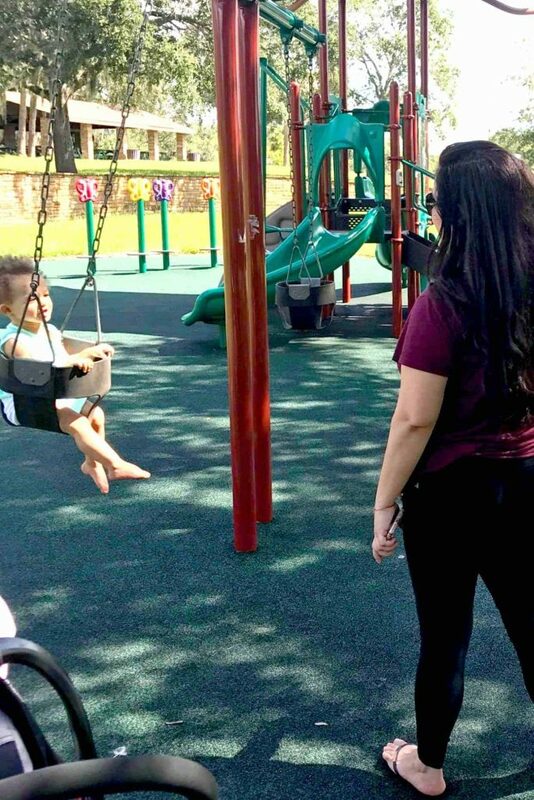 Packing a baby bag is second nature to most moms, why should our purse be any different? 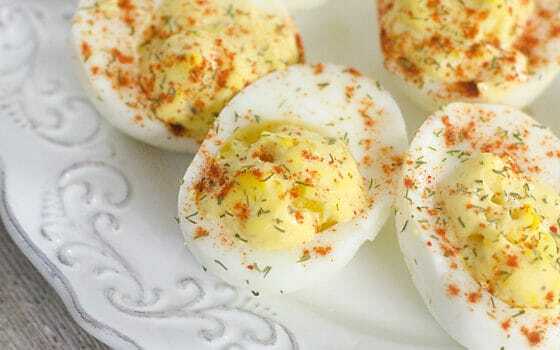 Below are five must have items for the busy mom on the go! 1 Wipes – Mom or not, wipes are a must have for just about everything from wiping hands, little noses and even wiping down your car! You don’t need the fancy brand, any will do! 2 Feeling fully ready is a way of life – a way to feel like anything is possible. 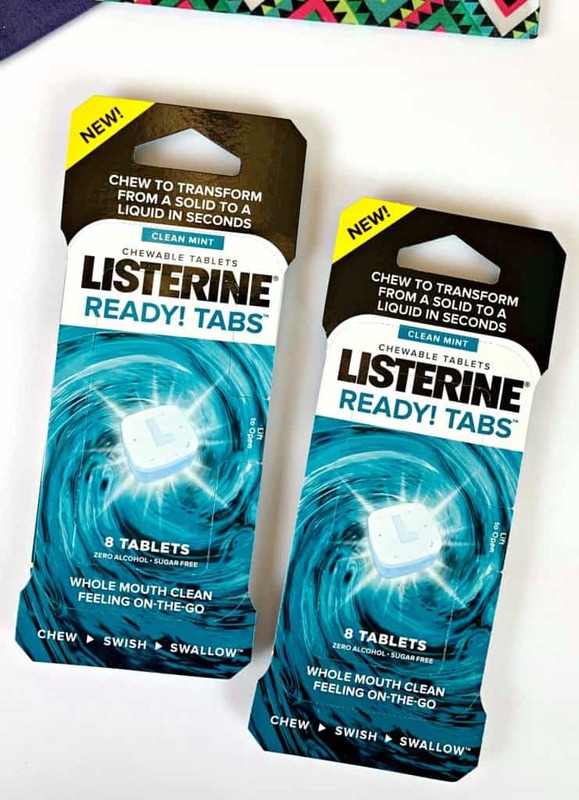 LISTERINE® READY! Tabs® are an easy way to stay fresh after eating on the go! 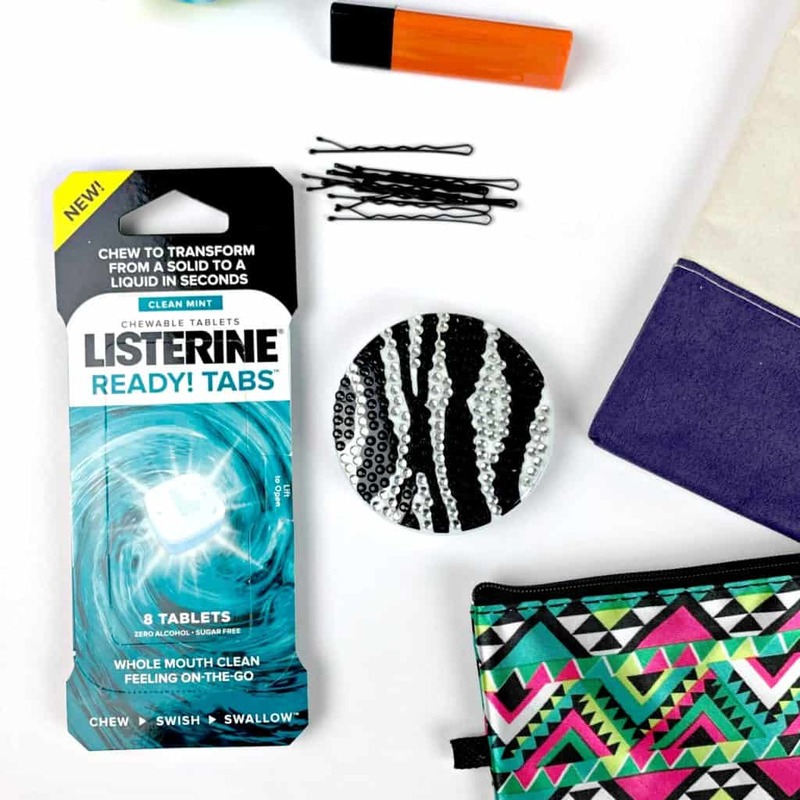 Whether you’re headed to the gym or to a playdate LISTERINE® helps keep you fresh and unleash your clean! 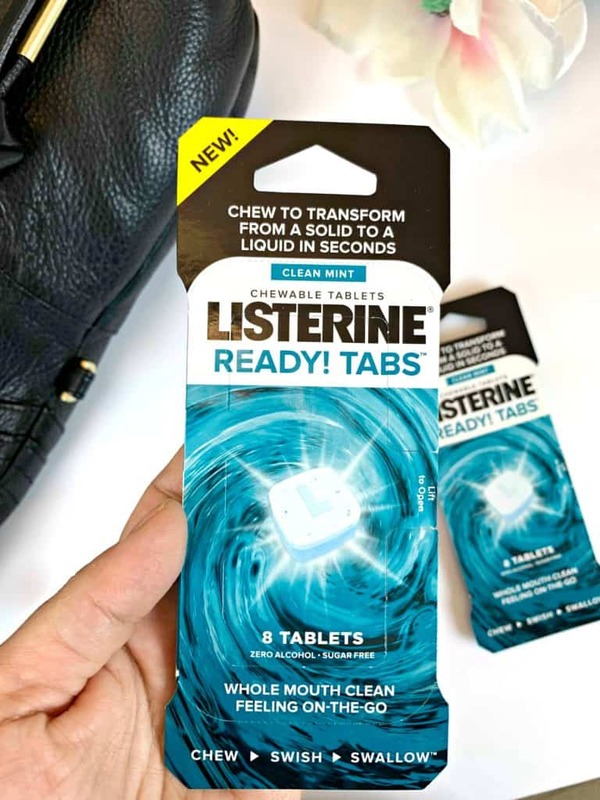 They don’t contain any mouthwash or liquid—simply chew the tablet and they turn into a liquid, which can be easily swished around the mouth and best part is you can safely swallow! So convenient!! 1. CHEW for at least 10 seconds to activate the tablet and transform into a liquid. 2. SWISH for 30 seconds for a whole mouth clean feeling. 3. SWALLOW the liquid and experience fresh breath and a whole mouth clean feeling wherever you are! 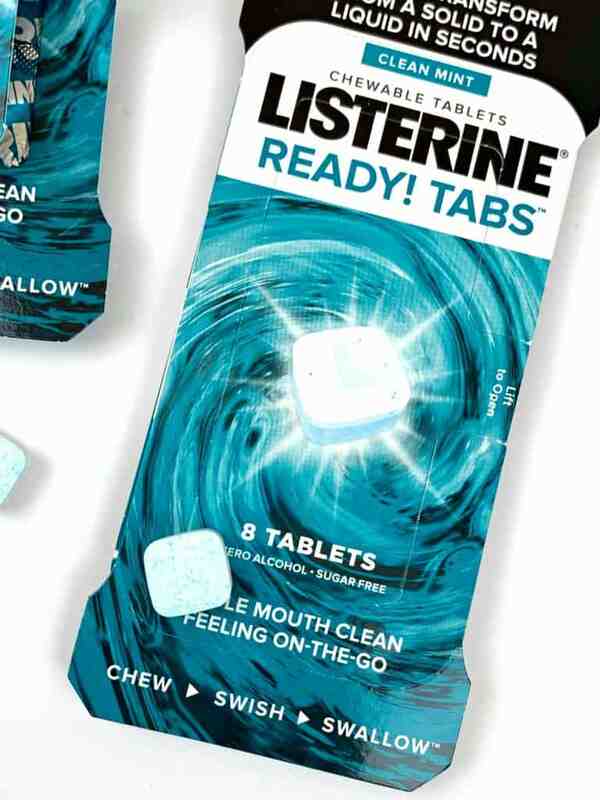 The makers of LISTERINE® believe a healthier mouth can unleash your everyday best! Easily transform the health of your mouth every day so you can make the most of all you do with it and you feel fully ready to take on your day! 3. Small toiletry bag with essentials like colored lip balm, blush, compact mirror, a small brush, lotion and safety pins. These items are great for touchups and keeping you looking your best throughout the day. 4. A Stain pen is on the first thing I put in my bag because when you’re a mom something will eventually get stained. 5. Last but most certainly not least I always keep a small baggie filled with crayons and small notebook for the girls to draw in. This is a great distraction for doctor appointments or even in the car if you need to answer a phone call. What do you keep in your purse? 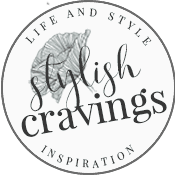 Stylish Cravings is the personal lifestyle blog of Jasmine Espinal. We cover everything from style, DIY's, shopping tips, recipes we love and daily tidbits on life with 7 kids. Stylish Cravings is a participant in the Amazon affiliate advertising program that is designed to provide a means for sites to earn advertising fees by advertising and linking to amazon.com.